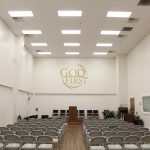 Upper Room Church of God in Christ – GreenTech Solutions Group, LLC. 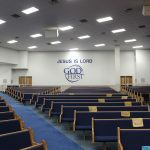 The Upper Room Church of God in Christ, located in Raleigh, NC contacted Duke Progress for assistance on rebates for lighting in various rooms within the facility, especially the church’s sanctuary. 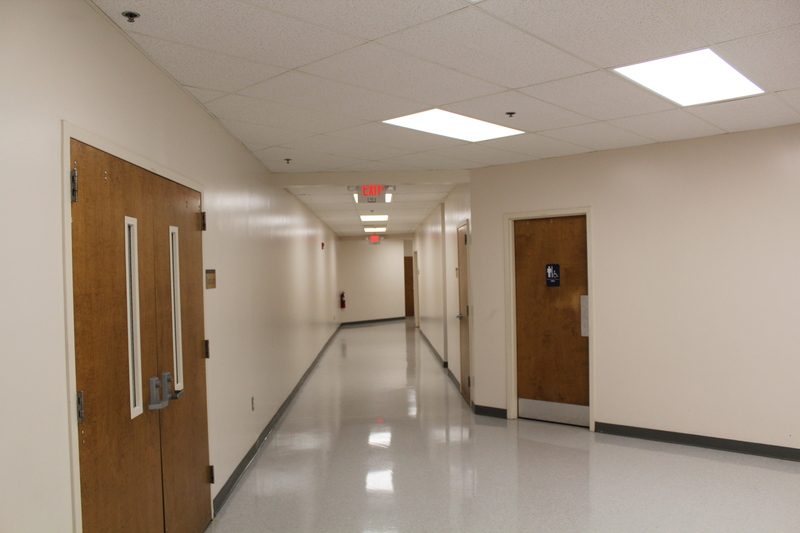 Duke Progress then turned to various Trade Allies to provide an assessment of the facility and recommendations for energy efficient light upgrades. 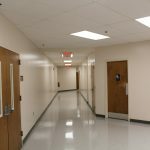 GreenTech was selected as the vendor of choice to provide the best solution that combined a strong return on investment and a quick payback. 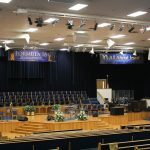 The sanctuary was refitted with T8 LED tubes to enhance the stage lighting as well as in the seating areas, virtually eliminating the need for maintenance for many years to come. 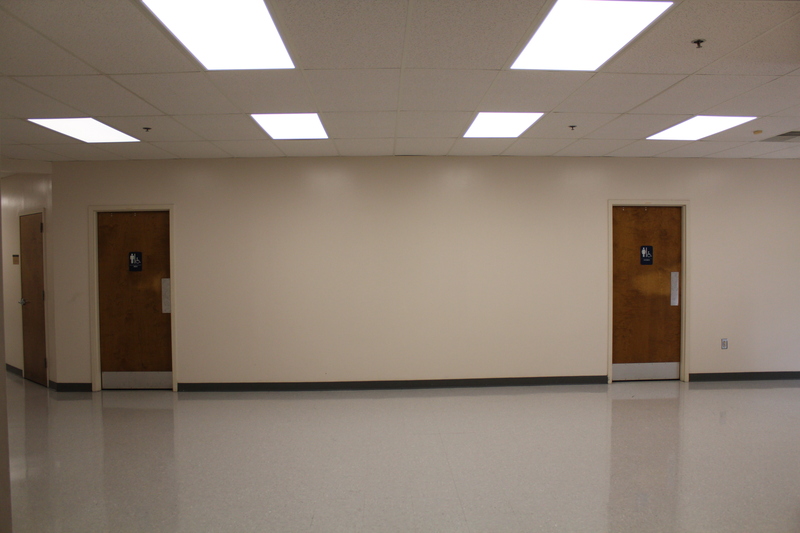 The light levels were increased to achieve even, consistent lighting levels throughout a space with various elevations. 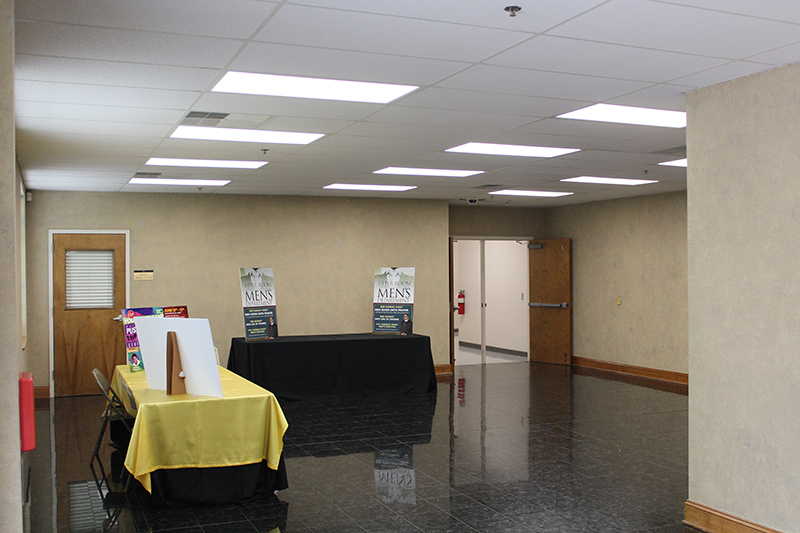 The remainder of the church- including a multipurpose room, fellowship room, offices, and hallways- were all up-fitted with energy efficient LED panel lights. Each of the panels are equipped with automatic dimming switches for additional energy savings. 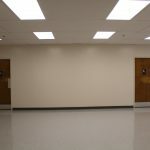 These LED panel lights provide a beautiful, glare-free output that offers flexibility throughout each space with multiple levels of dimming for individual space preferences. 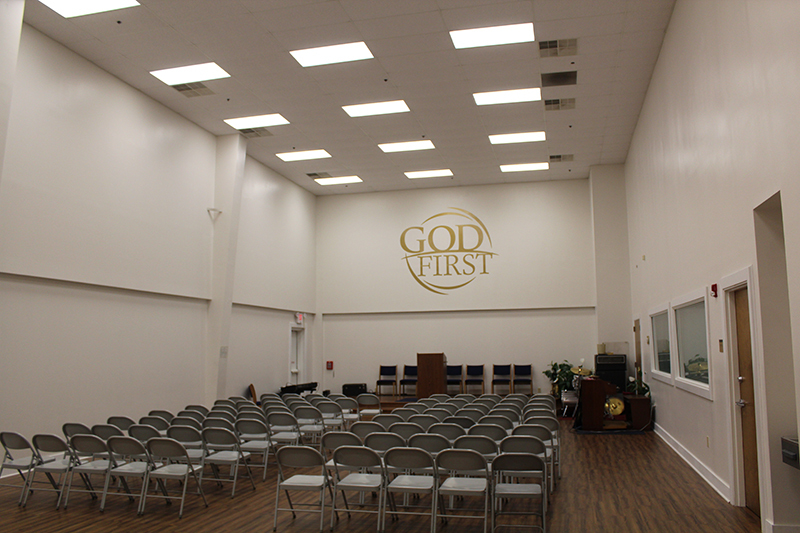 The Upper Room Church will now enjoy a 69% reduction in energy consumption and maintenance costs. 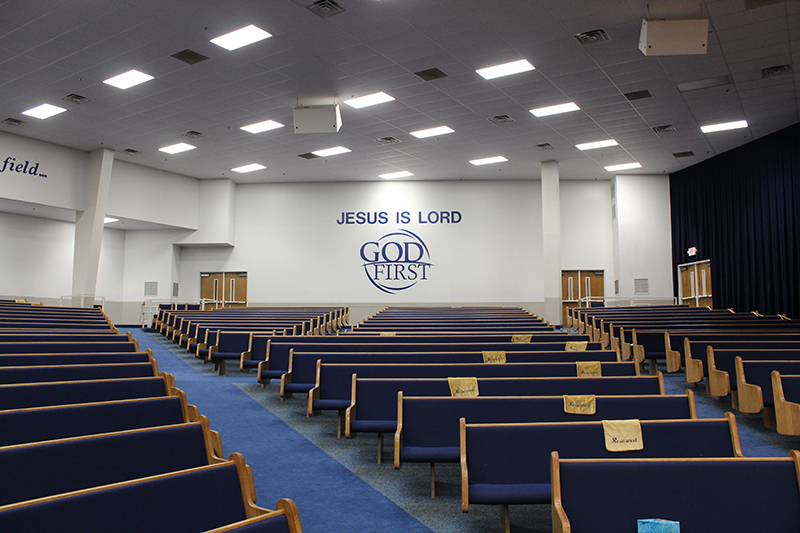 The annual operating savings is estimated at over $20,000/year with additional savings when combined with the dimming feature. 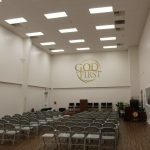 The church engaged in a lease opportunity to fund the lighting retrofit, allowing the Upper Room Church to spread out its initial investment over time and use the money it saves on utility costs to pay for the new lighting and other efficiency projects. 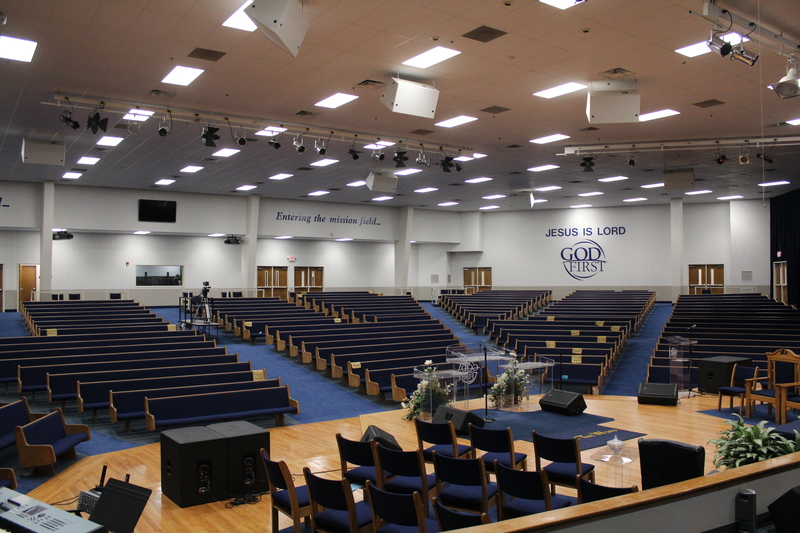 By leasing, the church enjoyed immediate savings by minimizing its initial capital investment while experiencing a monthly cash flow positive scenario! 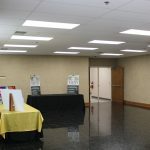 GreenTech also assisted in securing more than $22,000 in energy rebates through the Duke Progress Energy Efficiency for Business Program on behalf of the church to reduce the total cost financed, ultimately reducing the payback period to 1.6 years. 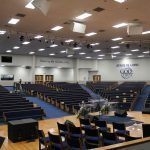 Thanks to the output of the T8 LEDs and the LED panel lights, each area of the church is able to be illuminated at higher levels than it was with the previous, dated lighting system. 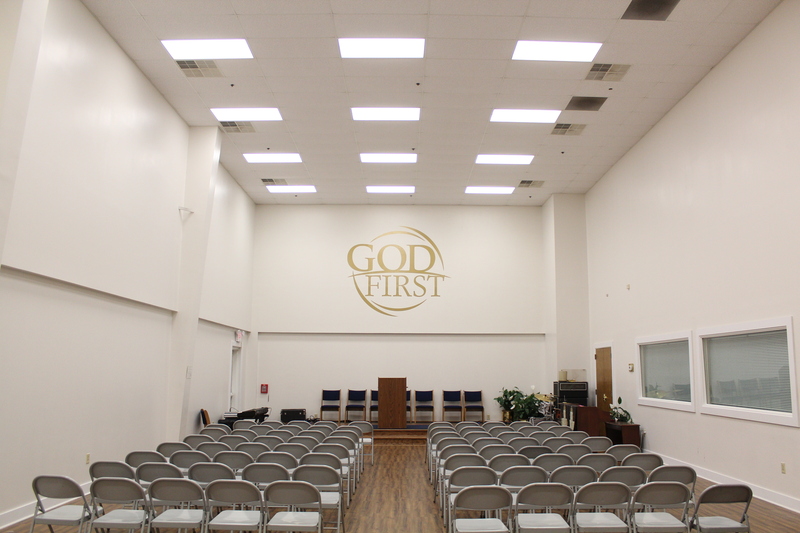 Pastor Patrick Lane Wooden, Sr., Sister Wanda Thomas and the church elders, and the congregants are thrilled with the new energy efficient lighting throughout their church. 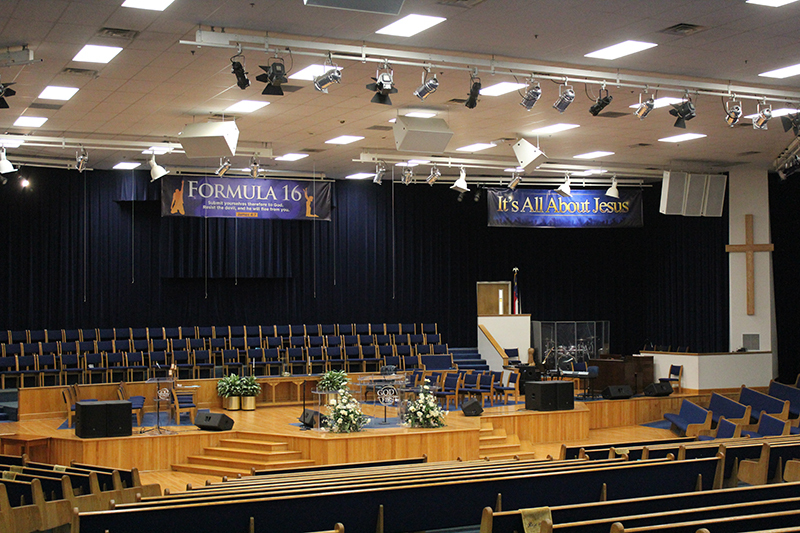 Thomas added, “We were unsure just how to tackle our lighting issues, so to have the people at GreenTech to take us through every step of the process was a blessing.” The Upper Room staff were such a pleasure to work with, and we are thankful they selected GreenTech to deliver a lighting upgrade for their place of worship.